To enhance synergies in the health and food security sector, in disaster preparedness and management and in voluntary humanitarian activities; this is the substance of the cooperation agreement signed between the Sovereign Order of Malta and the Republic of Panama on January 28th. The Order of Malta’s Grand Hospitaller, Dominique de La Rochefoucauld-Montbel and Panama’s Vice Minister for Multilateral Affairs and Cooperation, María Luisa Navarro signed the document in the latter’s head office. The agreement, that will come into force after ratification by the Panamanian National Assembly, defines joint cooperation activities in the central American country and throughout the region with the support of the Order’s organizations, and first of all Malteser International, the worldwide relief agency specialized in emergency relief after natural disasters or in armed conflicts. It demonstrates the excellent relations between Panama and the Order of Malta, consolidated over 70 years of diplomatic relations. During his official visit to Panama, on the occasion of the 34th World Youth Day, the Grand Hospitaller met the President of the Republic of Panama Juan Carlos Varela Rodriguez, the Vice President and Minister of Foreign Affairs Isabel de Saint Malo de Alvarado and the Minister for Health Miguel Mayo Di Bello. 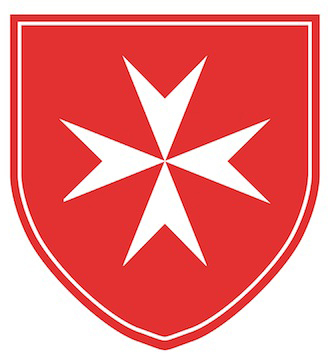 This article was originally published on www.orderofmalta.int.